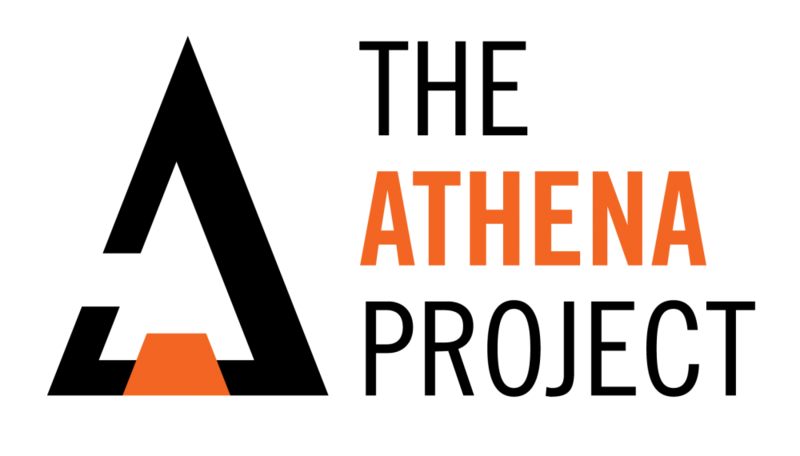 For its third year running, the Athena Project brought innovators from the DC area and put them in front of some of the most influential panelists to Date! On Monday April 9th the annual DC area Project Athena came back to its roots. Once again the event was hosted at the beautiful Gaylord Convention Center, directly following the first day of the Sea, Air, and Space convention. A star-studded panel led by the honorable Mr. James Geurts and Mr. Morgan Plummer set the tone for this fantastic evening. The Honorable Mr. Geurts serves as the Assistant Secretary of the Navy (Research, Development and Acquisition), overseeing an annual budget in excess of $60 billion. The winning idea for the evening was presented by AT2(AW) Jonathan Price. His idea centered on the concept that commands around the fleet can incorporate modern phone applications to increase accuracy, efficiency and help each sailor have a smooth and less chaotic transition process as they leave one command and are gained by another. His proposition brings with it the possibility to provide real time data to larger entities outside of a sailor’s individual command as brought up by the panelists. Jonathan was presented the Admiral Sim’s Award for Intellectual Courage by Mr. Geurts. Second Place and runner up is no new name to Project Athena. AOAN Marissa Cross presented an original idea for the second year in a row; focusing on fleet wide use of recycled plastic’s to offset the material demands of 3D printing. In her presentation Marissa hit on the importance of this rapidly developing technology, as well as the need for ships to be self-sufficient; replacing small parts and components within hours of them malfunctioning while utilizing an un-tapped resource from within the ship itself. AT1 Robert Rubano’s idea highlighted the need to hold a base-wide Lean Six Sigma Black Belt project to increase the traffic flow and overall efficiency on Naval Station Norfolk. His idea stands to provide sailors and naval support staff reduced stress, relieve congestion on nearby streets and highways, improved security as well as reduce safety concerns from accidents. AE2 Brandon Montgomery proposed a revolutionary idea to bridge the gap in communication prevalent to every command in the fleet concerning mass communication. He proposed to use capabilities at everyone’s disposal: Microsoft Word, Excel, and Outlook, to carefully extract specific data and rapidly send notifications from a command directly to member’s cell phones. Brandon highlighted the projects ability to warn of immediate dangers, delays, or messages from the Chain of Command from the top vice the traditional word-of-mouth communication through the chain of command that lacks transmission speed. DC 3.0 was packed with raw innovative creativity and a will to push our Navy toward the fleet of tomorrow! Article by: AT1 Michael Pecota. Mike has been involved with ATHENA DC three years running and masterfully orchestrated this event! He is also one of the Navy’s experts in additive manufacturing and has inspired many see the strategic benefits of this emerging technology.